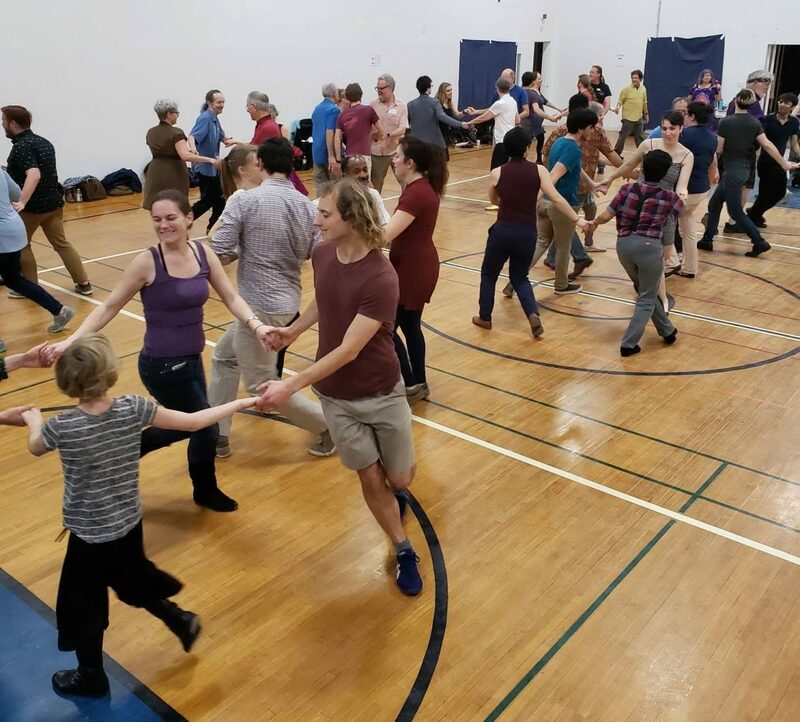 Join us at California Twirl, the first monthly gender-free Contra dance in Los Angeles! Fabulous calling by Jeremy Korr, with music by Rhythm Method (Steve Shapiro, Emil Olguin, and Olivia Breidenthal) and sound by Scott Arfin. *** I’ve never danced Contra before! That’s totally fine! Contra is an easy to learn partner dance and very forgiving—make sure you come to the lesson at 7:30 and you’ll be good to go. If you can walk, you can Contra. *** What does “gender-free” mean? It means you can dance with all of your friends! We provide a lesson and calling that are gender neutral, making it easy to try either role. Everyone is encouraged to dance with anyone they choose, in any role, regardless of their gender. 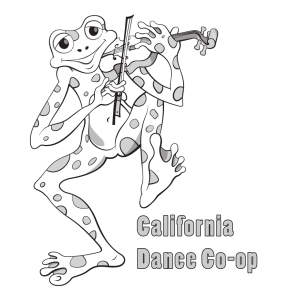 *** Why start this dance when there are already Contra dances in LA? We’re taking a traditional dance and making it modern and accessible to everyone. *** I love this. How can I help? Come to our dances, and invite your friends!